As a writer of thrillers, he may never be embraced by some literary critics. But he believes well-crafted popular fiction serves a profound purpose, rooted in our earliest history. “At some point we began telling stories about things that had not happened,” he explains. “This made people feel emboldened or empowered and just a little bit more self-confident, which would help them survive. 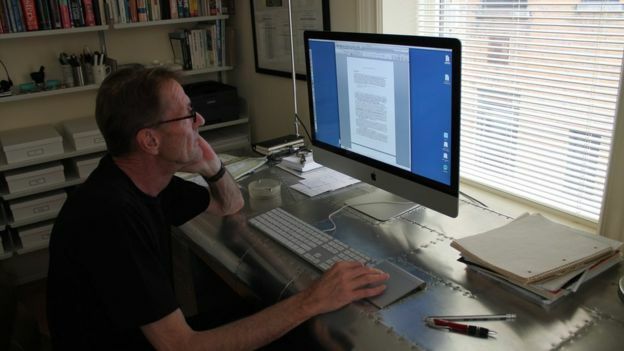 In the Studio with Lee Child can be heard on the BBC World Service at 11:30 GMT on 31 October.